Lydia Lunch and Cypress Grove previously unsettled the conventionally calm and respectful world of the cover song. 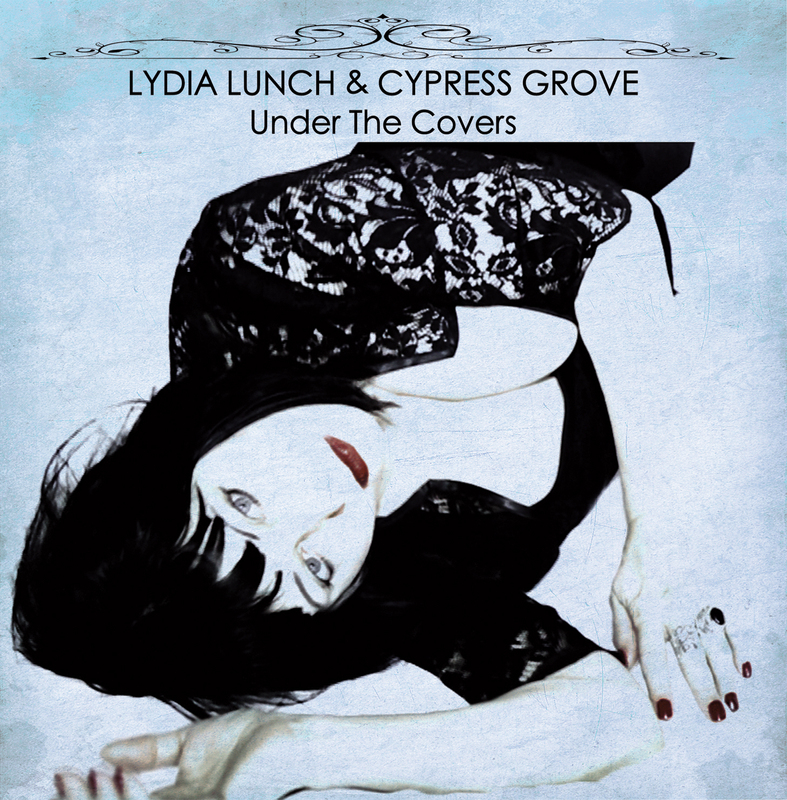 Lydia Lunch and Cypress Grove previously unsettled the conventionally calm and respectful world of the cover song with a number of fractured productions. 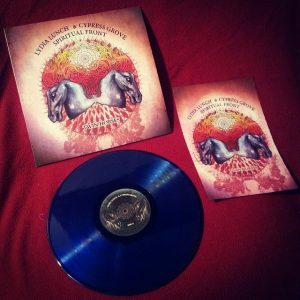 As you might expect, the choice of songs on this collection is a disconcerting array of material ranging from the hugely popular to the wildly obscure; from Jon Bon Jovi to Nashville troubadour Aaron Lee Tasjan, Doors and many others. Lydia Lunch is both a prodigious collaborator (Nick Cave, Sonic Youth, Rowland S. Howard et al) and remarkable interpreter of other people’s work. It may therefore come as a surprise to learn that “Under The Covers” is her first album to consist entirely of songs by other artists. 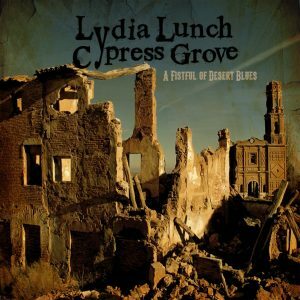 This album also marks her third collaborative effort with British guitarist Cypress Grove, building on the success of their previous albums, “A Fistful Of Desert Blues” and “Twin Horses”. 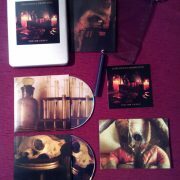 Grove is also something of a serial collaborator, having worked with Nick Cave, Mark Lanegan and Jeffrey Lee Pierce, to name but a few. 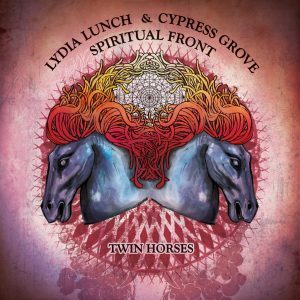 Lunch and Grove have previously unsettled the conventionally calm and respectful world of the cover song with a number of fractured productions. 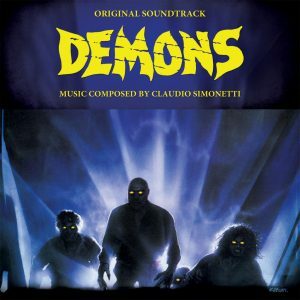 These include a controversial take on The Eagles frequently reviled ’70s anthem “Hotel California”. 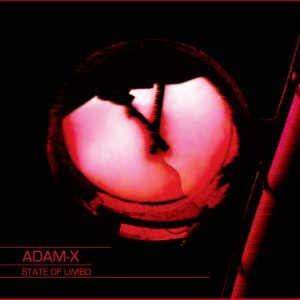 Their version of the song so dramatically realigned the central narrative of the song that many listeners were forced to rethink their hostility towards the original composition. 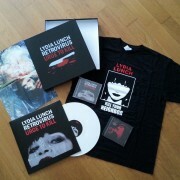 Lydia Lunch is a self-confessed contrarian who delights in reinterpreting the songs people (including herself) love to hate. As you might expect, the choice of songs on this collection is a disconcerting array of material ranging from the hugely popular to the wildly obscure; from the bombast of hair rocker Jon Bon Jovi to the introspection of emerging Nashville troubadour Aaron Lee Tasjan. The roster also includes a harrowing reworking of Bobbie Gentry’s Southern Gothic classic “Ode To Billie Joe” – a thematically obscure tale of love, death, abortion and suicide. 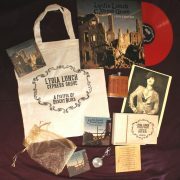 In a typically oblique move, Lunch also decided to cover one of her own compositions. 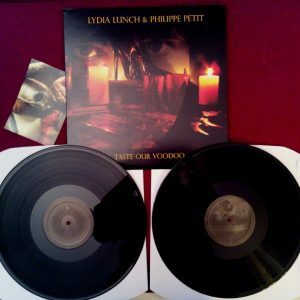 “Won’t Leave You Alone” is a song she co-wrote with James Johnston (Gallon Drunk/ PJ Harvey/ Bad Seeds). Here we see the song mutate from blues rock prophecy to haunting folk lament. 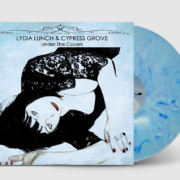 Whether it be original songs penned together or the masterful interpretation of classic material on “Under the Covers”, Lydia Lunch and Cypress Grove continue to delight with the warped beauty of their unconventional coupling.